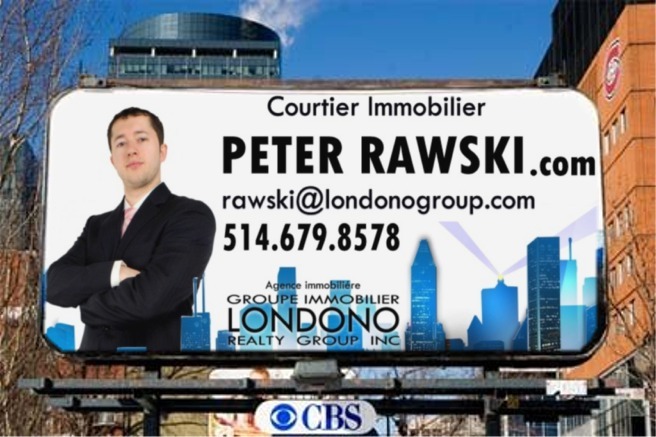 The names Peter… Peter Rawski. My 9-5…or rather my 24/7 is helping clients buy and sell real estate in Montreal. But not to worry, this isn’t just another boring real estate blog. It’s also a way for me to show people a side of the City that most don’t see every day. From Photos, Experiences in Real Estate, Restaurant Reviews and Upcoming Trends my goal is to incorporate it all. And yes, there will be some real estate content but I promise to make it informative, easy to understand and useful. 1) I had found what I wanted to do for the rest of my life. 2) I absolutely hated they way people before me were doing it. Never heard of us? That happens. We grow our business mainly by word of mouth, working hard to impress our clients so they refer us on to family and friends. Buying or selling your home shouldn’t be about us. It’s about you. Today’s real estate demands greater value and incredible service. It’s about creativity and relationships, not awards and fancy cars. This is real estate to a different tune. This is real estate on the rocks with a twist of lime. This is different. Get used to it. As a Londono Real Estate Broker, my goal is to ensure that my clients become lifelong customers due to their utmost satisfaction in the services I give them. I work tirelessly for my clients in order to ensure that their real estate transactions are successful and effortless. If this is the kind of service your interested in and you would like me to work for you in order to help you achieve your real estate goals, please do not hesitate in contacting me… It will be my pleasure to assist you. 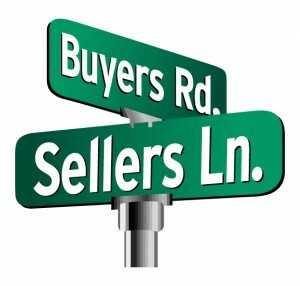 Truthfully, Realtors don’t “buy” or “sell”, that’s what lawyers are for. The way I see, we market properties, we study trends, we give advice based on experience and we build relationships all in an effort to help others achieve their goals. Be it searching for a unique space in a specific area, selling off a family home that has held generations of memories – I love it all and the challenges each interaction brings. Somewhere along the line, “systems for buying and selling” were developed – and that to me was the death of the salesman. Through my blog and my business, I constantly try to employ creative ideas and more effective ways to market, promote and help my clients. On the blog it’s all about discussing the hot topics and covering other angels instead of just the headlines. With the business it’s about creating the right environment to educate and inform my clients with the real estate process. I’m far from perfect, but every day I try to improve one small thing at a time! The lights have dimmed, the amps are cranked and the spotlight is on you. Are you worthy? Bonjour, Je vous la propriété idéale. Si vous voulez vendre je vous offre de puissants outils qui vous permettrons de célébrez et d’être réellement fier d’avoir vous aussi un écriteau VENDU devant votre propriété. Je pourrais vous raconter plusieurs histoires de bonheur vécus avec mes clients. J’ai rendu simple les démarches d’achat et de vente de tous mes clients. Ils ont économisé du temps et du capital. La qualité de mon travail et les puissants outils que j’utilise sont extraordinaires et génèrent des résultats merveilleux… Au plaisir de vous rencontrer! over the past 10 years in the corporate world has given him the opportunity to build a strong network, both nationally and internationally. As a professional leader in today’s modern society, Rawski is mastering the art of social networking through the emerging media channels. The combination of his knowledge of the most comprehensive marketing tools available and his unique and creative approach allows him to design a tailored strategy for each client. Tatiana has survived two years of running her own real estate agency and, despite the economic downturn, managed to carve out a niche in the city’s cutthroat property market. With her girlish charm, undeniable business savvy and growing team of hungry agents, Tatiana has made The Property Shop a success. Now Tatiana must keep up the momentum while she faces big decisions for her – and the agency’s – future. It takes passion and expertise to have been a full time Montreal Realtor. During that time I have been lucky enough to have assisted many first time home buyers while they realize their Calgary real estate dreams and goals. I have always enjoyed working with first time home buyers and it has always been one of my favorite parts of my career. Through their eyes I get to watch an important milestone step in each clients lives. I treat each client with as much detail and care to ensure that their first home or condo they purchase is not only the right home for now, but the right home to fit them over the next years to come. I always try to put myself in my clients “shoes” or situation and determine with my experience, which path is the best for that client with their needs, income and lifestyle. I believe in an honest and direct approach to all my real estate transactions, so if you are looking for a Montreal real estate agent to look out for your best interests and provide honest and experienced advice, than you have found the right real estate agent for you. Our philosophy is simple, we will never sell you a property that we would not buy or live in ourselves, so invest in your real estate future and utilize the services of a proven professional. Selling your home in today’s market can be a difficult task. With so many homes on the market, how can you compete? Give us an opportunity to sitdown with you and discuss the current market, your options, the process, and what you can expect to net after a sale. We will come to the meeting equipped with current comps, a suggested selling price, a strategy, and a net sheet. 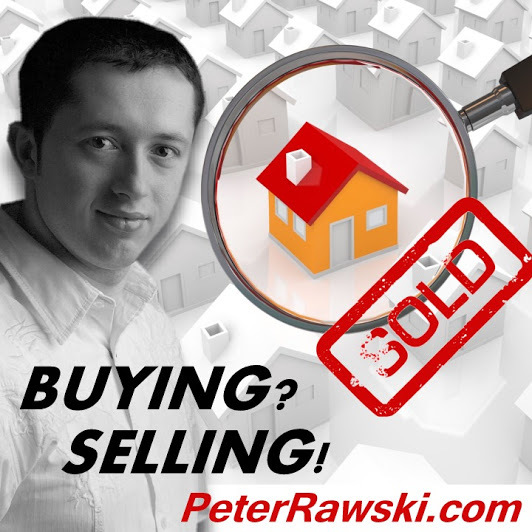 Should you decide to sell your home with us, our team will go to work finding your buyer. We are strong listing agents in Montreal. We will also suggest simple tips to improve the appeal of your home to attract qualified buyers. Once you decide to list your home with Londono Realty Group, you will have a featured listing on our Londono website along with 5 other Real Estate websites. All of our listings are marketed aggressively across the Internet in places where home buyers go to look for homes for sale. little thought to finding the real estate agent best suited to their needs. I am a young and energetic agent who possesses an unsurpassed commitment to my clients. Whether it be finding the perfect home at an affordable price or selling your home quickly for top dollar, I will provide you with only the highest level of professional service while utilizing the most comprehensive marketing tools available. For a committed and honest realtor that will be there for you, every step of the way, look no further and rest assured knowing that every possible detail will be taken care of. 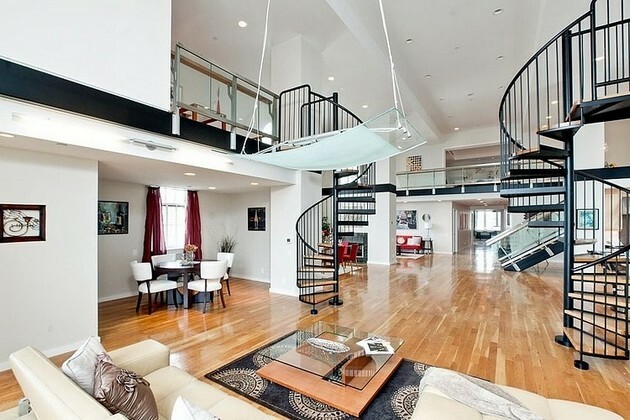 Montreal Real Estate Coach is about updating you on new developments in Montreal and it’s neighborhoods. 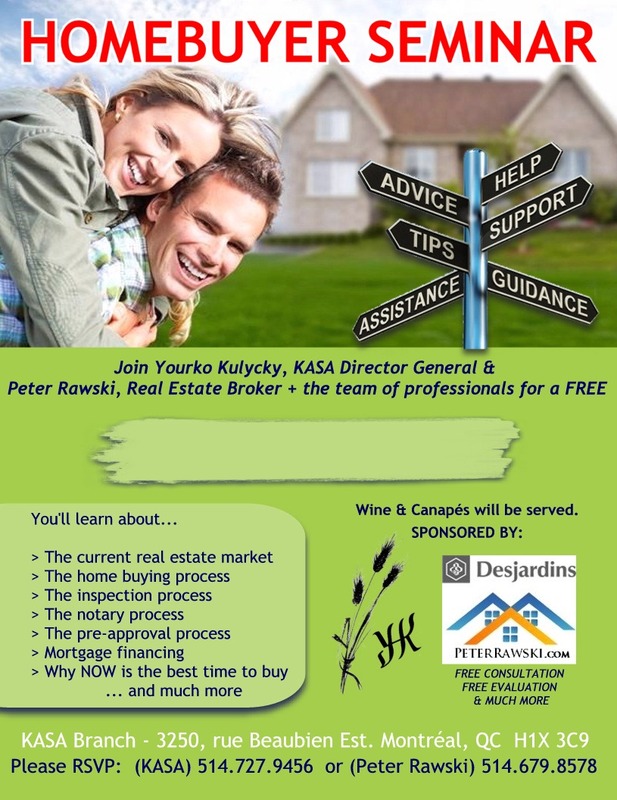 From hot new developments to practical tips on the buying and selling process. The Goal: To supply you with answers to your questions, and serve you as a practical guide: whether you are buying, selling or renting.